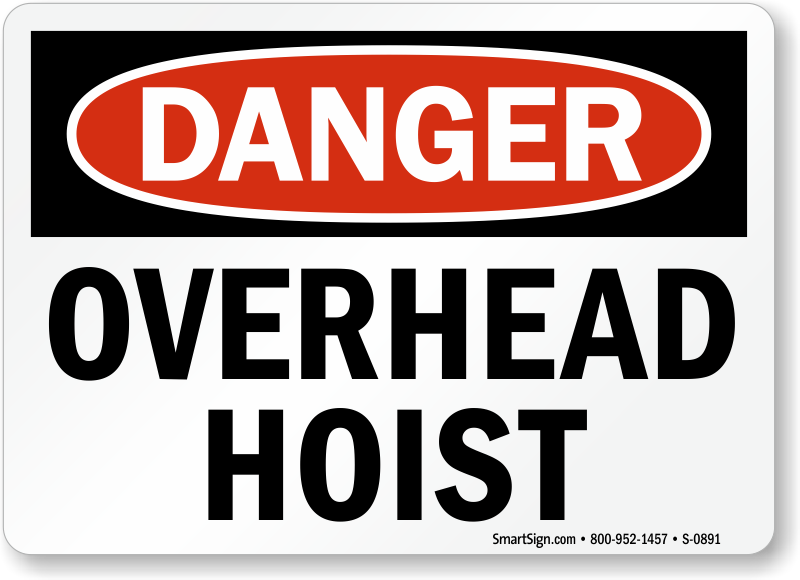 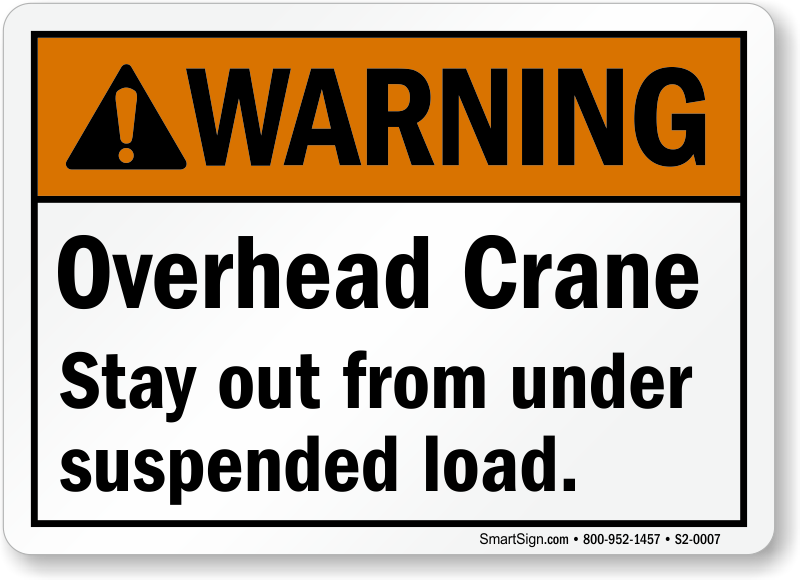 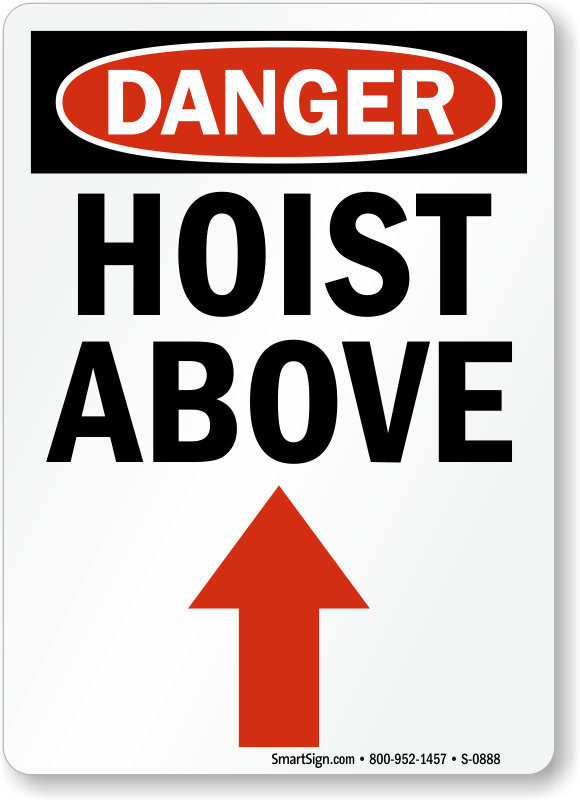 Overhead Cranes can be some of the most dangerous equipment on a construction site. 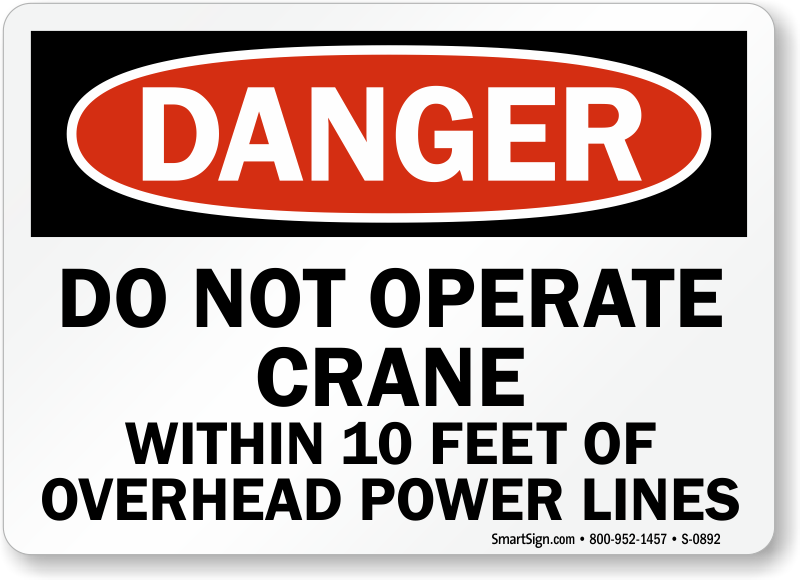 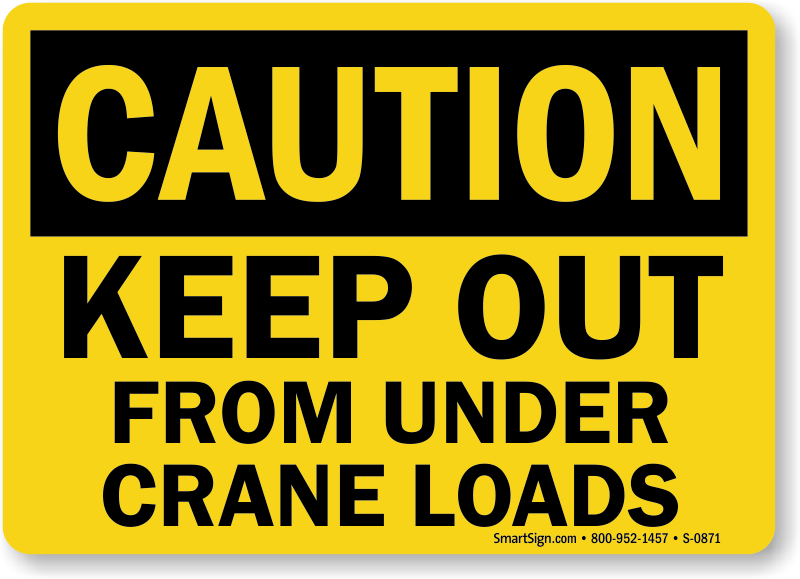 Crane Warning Labels provide an effective, on-the-spot reminder that ensures your safety message will be observed. 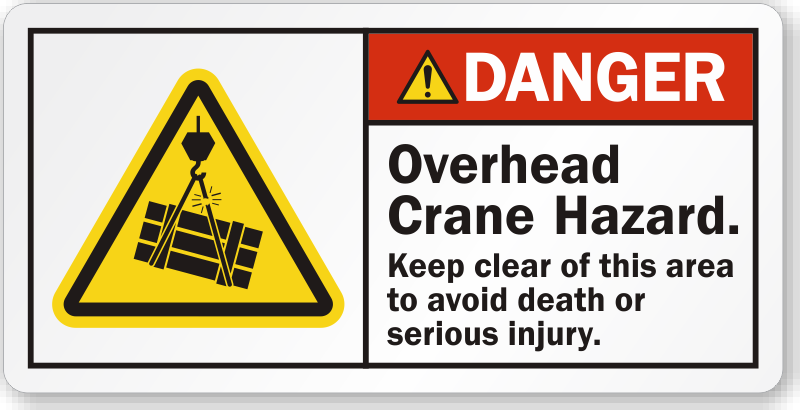 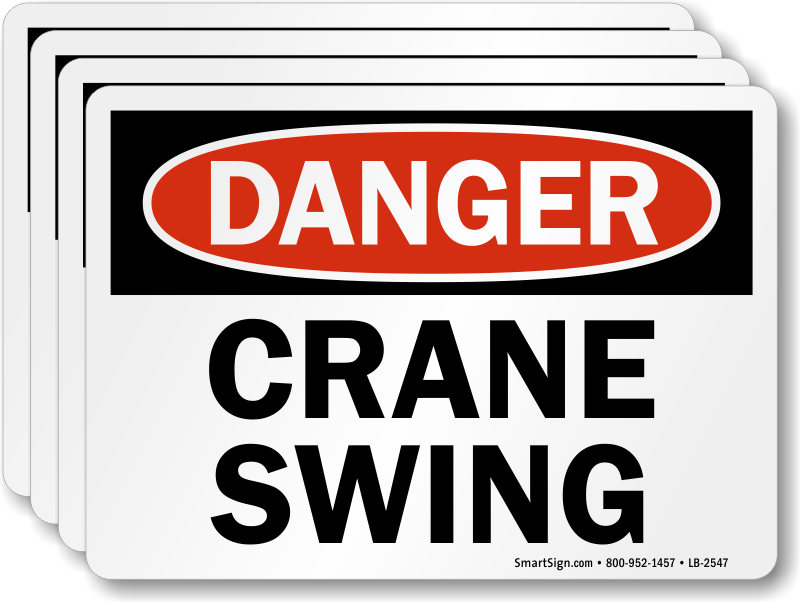 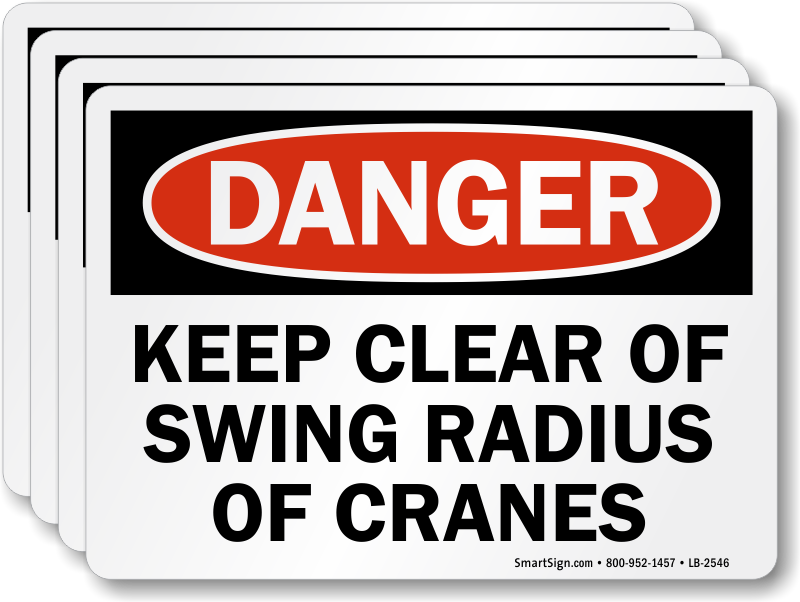 Bold designs and clear text make our Crane Warning Labels the most popular in the industry. 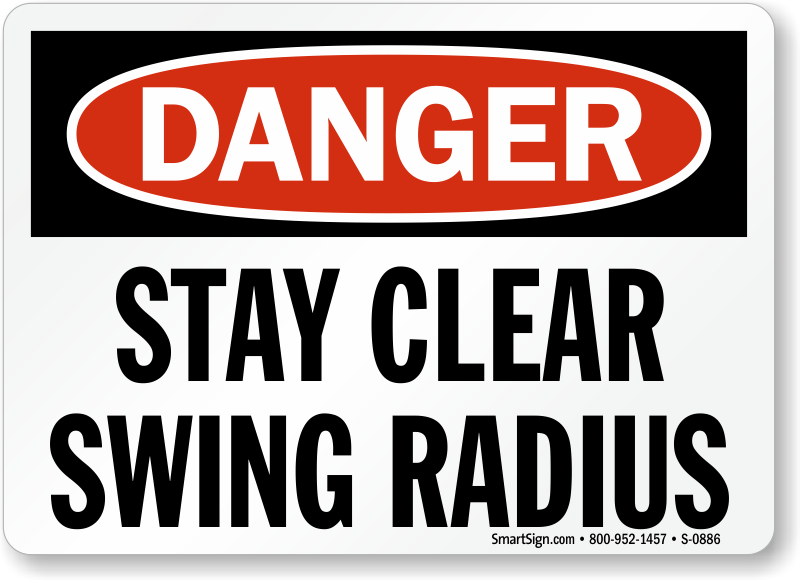 • Most of these designs are available in several sizes and materials. 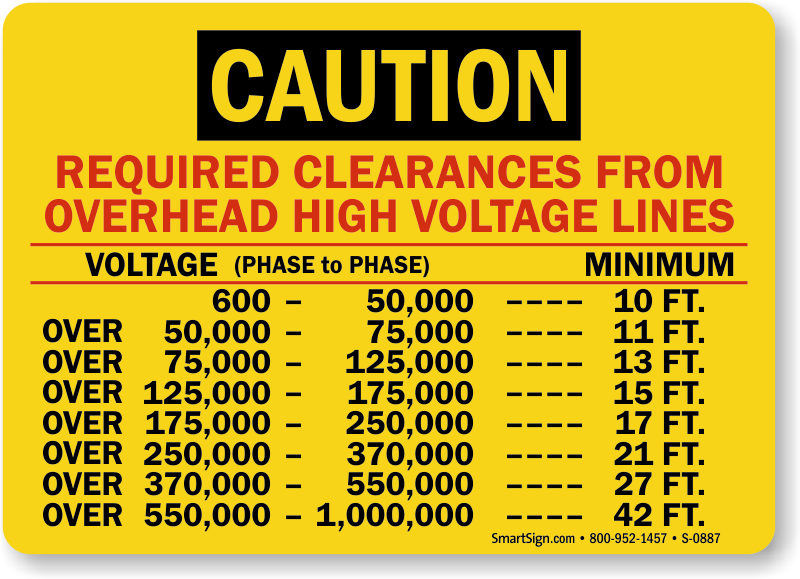 Mouse-over each design for a quick glance at materials and pricing. 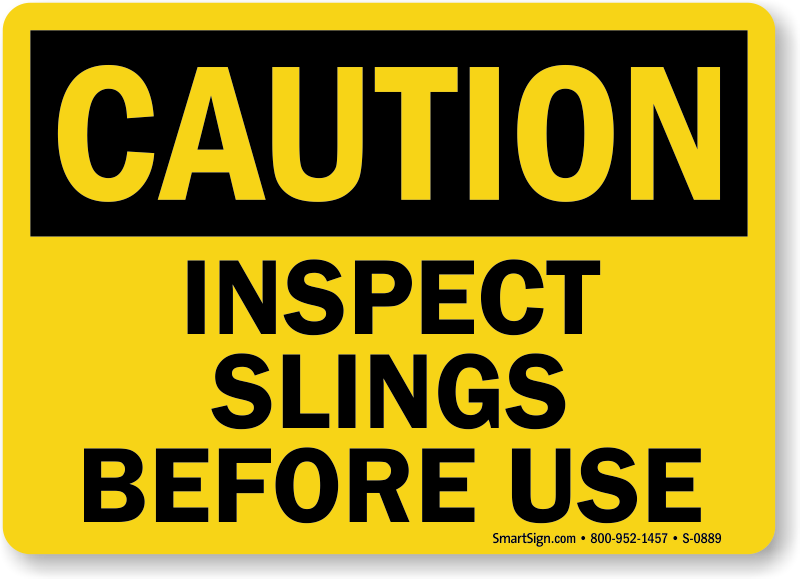 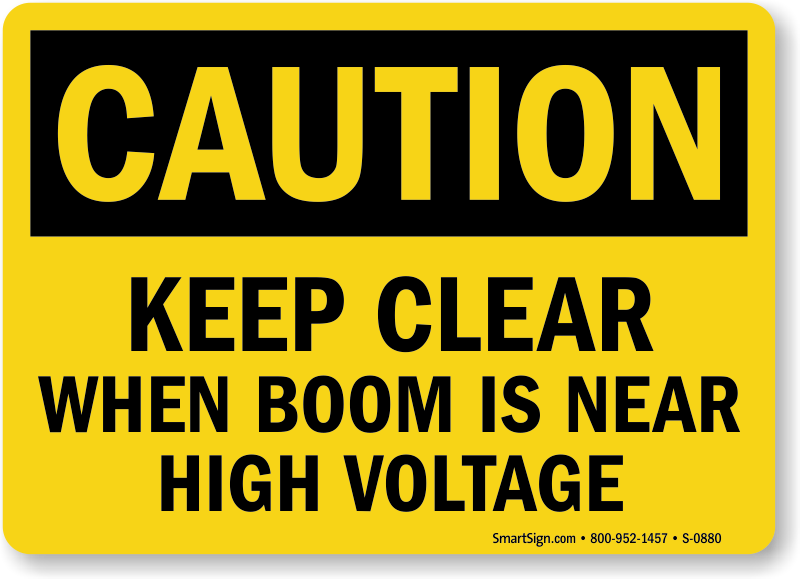 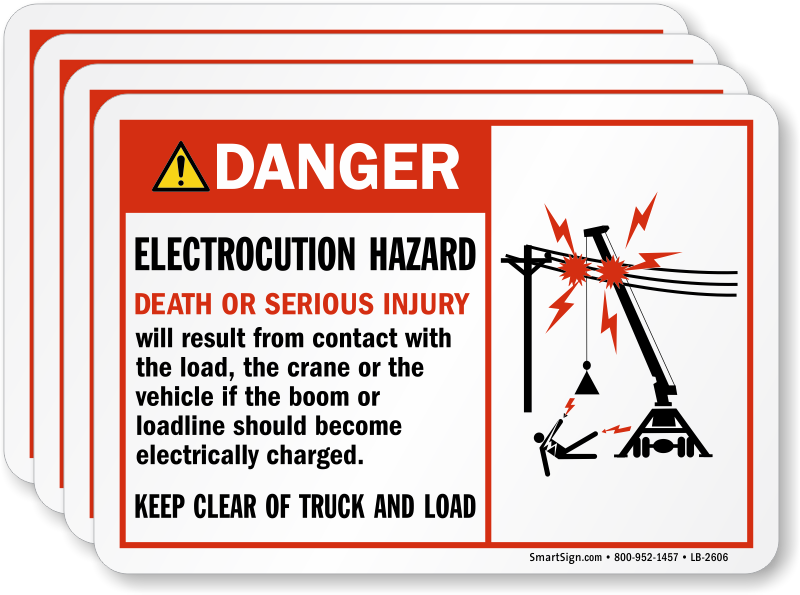 • Check out a Custom Safety Label if you do not see what you are looking for here. 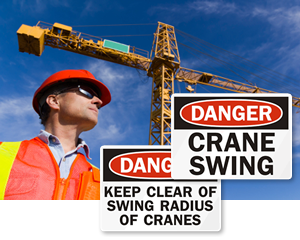 It is an easy and affordable way to get exactly what you need. 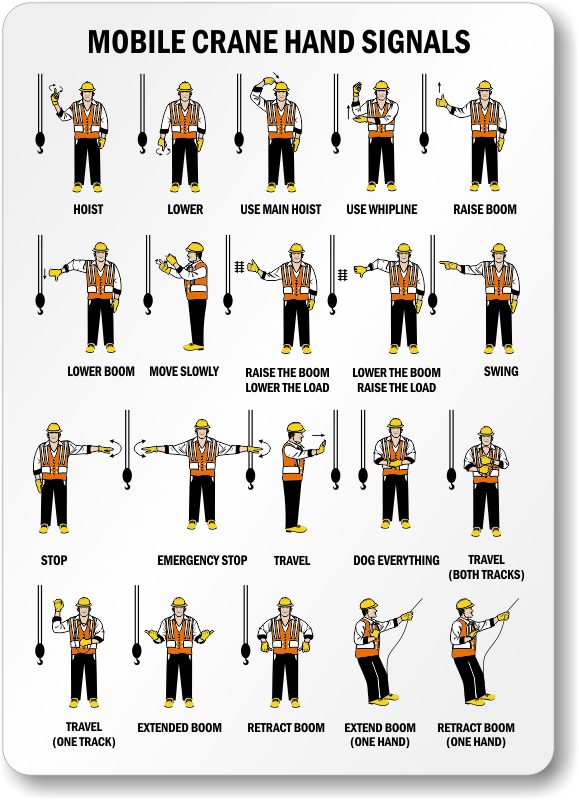 Design online! 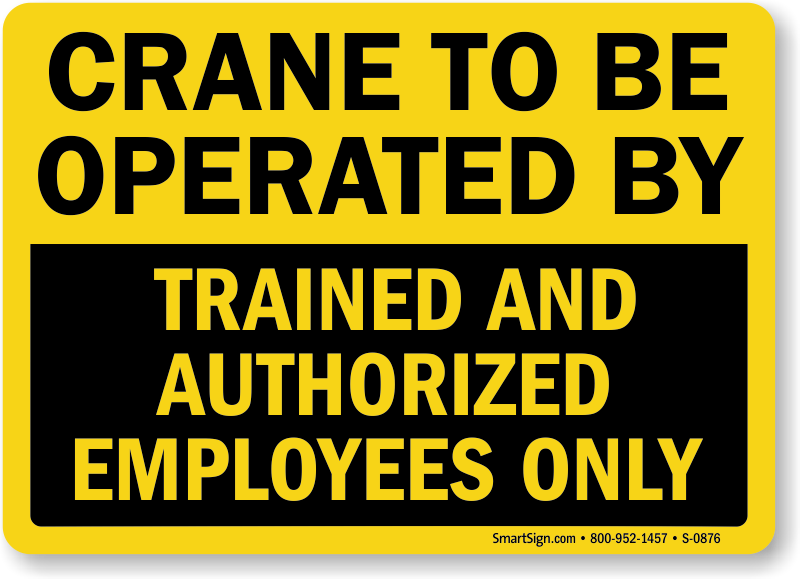 Warn workers of the potential crane hazards. 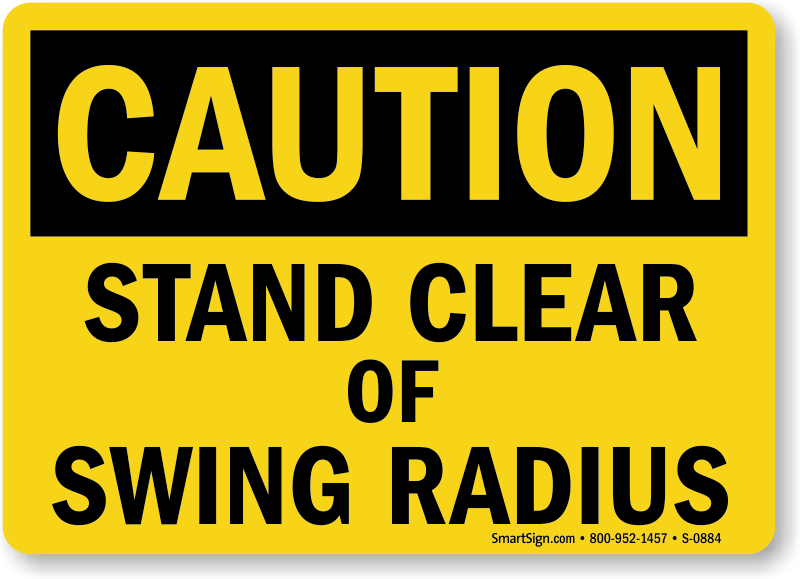 • Quickly spot qualified operators. 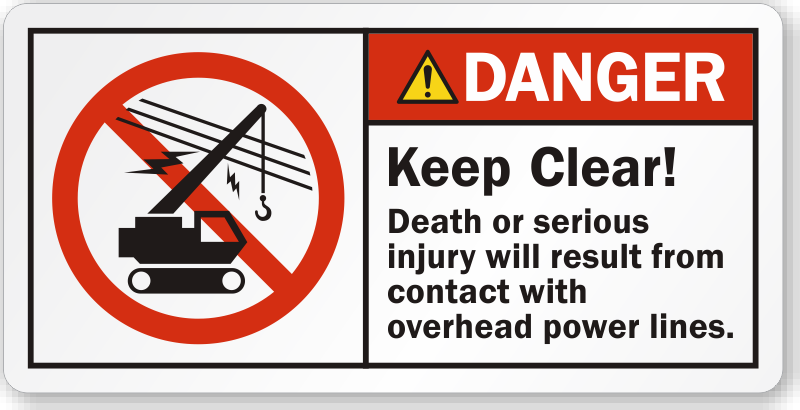 Stickers are great for hard hats. 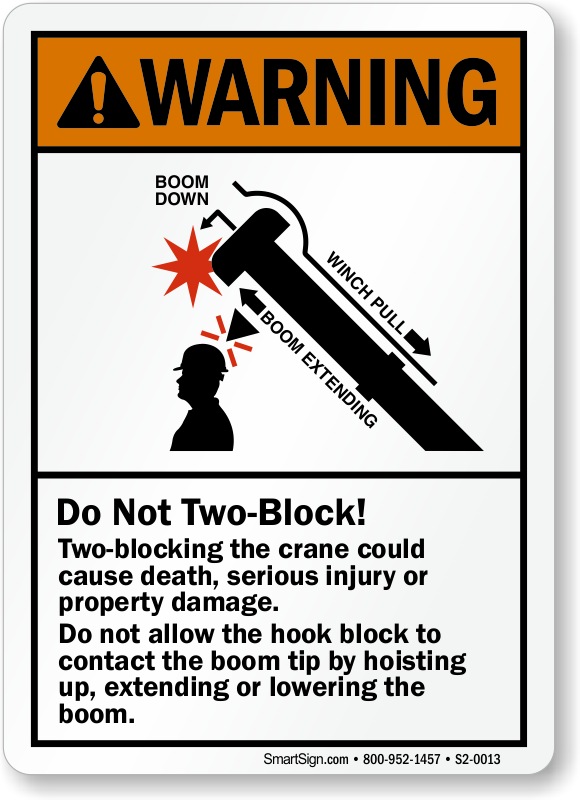 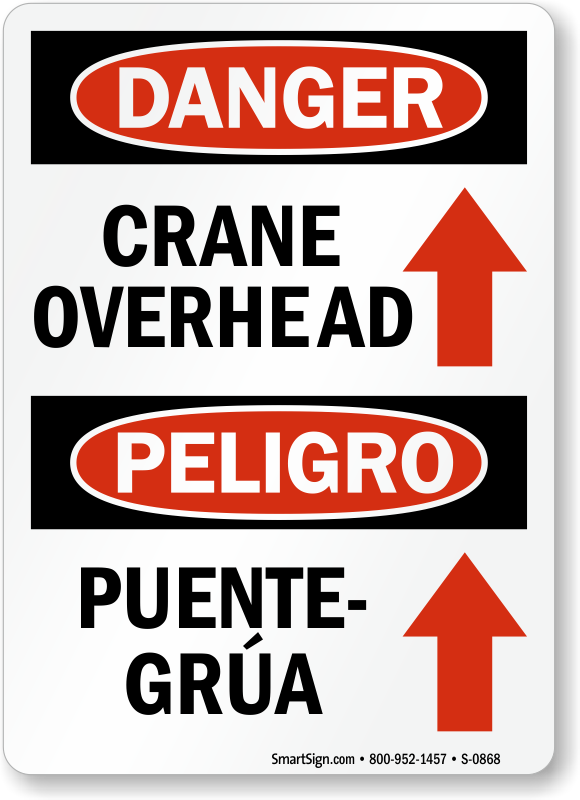 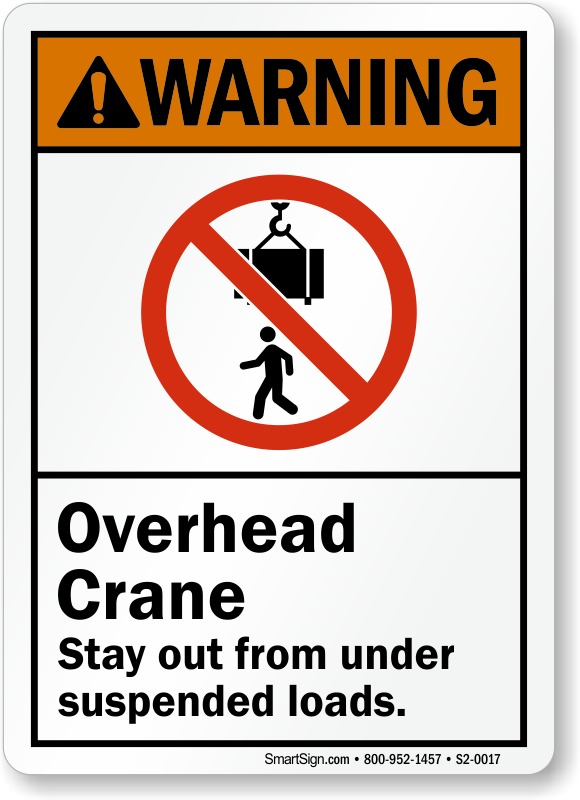 • Reduce risk of crane accidents with our durable crane signs communicating safety instructions. 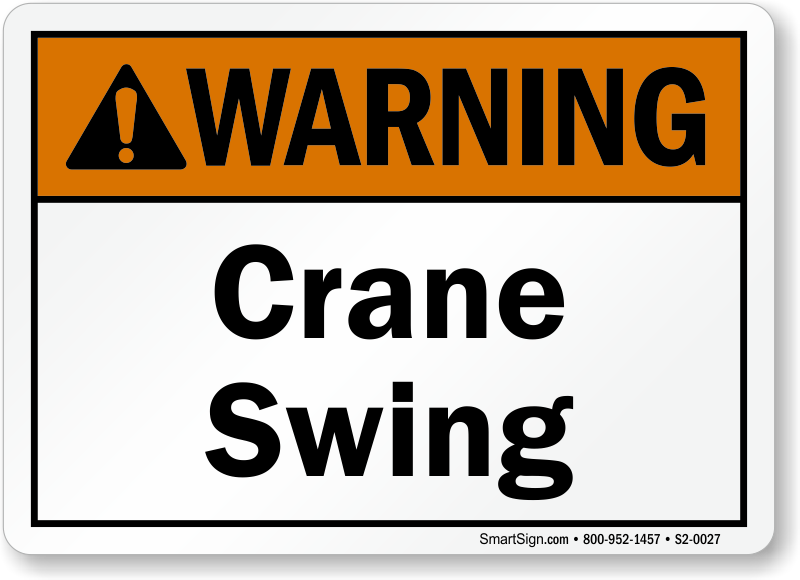 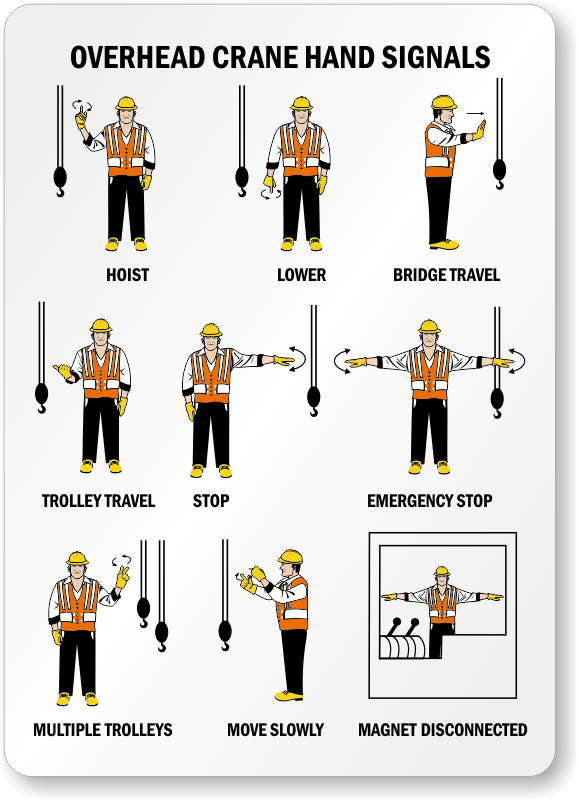 • Crane inspection and hand signal tags are pull-proof, easy to attach and remove.